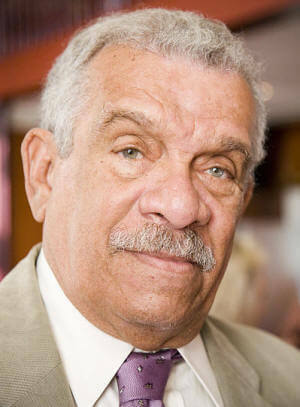 Sir Derek Alton Walcott was born on January 23, 1930, in the town of Castries in Saint Lucia, one of the Windward Islands in the Lesser Antilles. He passed March 17, 2017, at his home in Gros Islet, St. Lucia. 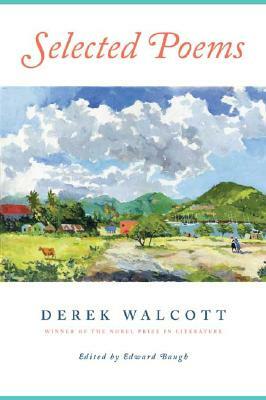 The experience of growing up on the isolated volcanic island, an ex-British colony, has had a strong influence on Walcott's life and work. Both his grandmothers were said to have been the descendants of slaves. His father, a Bohemian watercolorist, died when Derek and his twin brother, Roderick, were only a few years old. His mother ran the town's Methodist school. 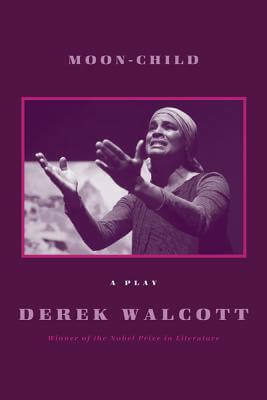 After studying at St. Mary's College in his native island and at the University of the West Indies in Jamaica, Walcott moved in 1953 to Trinidad, where he has worked as theatre and art critic. At the age of 18, he made his debut with 25 Poems, but his breakthrough came with the collection of poems, In a Green Night (1962). 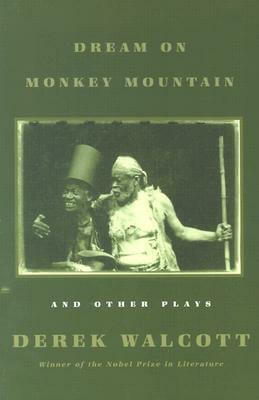 In 1959, he founded the Trinidad Theatre Workshop which produced many of his early plays. 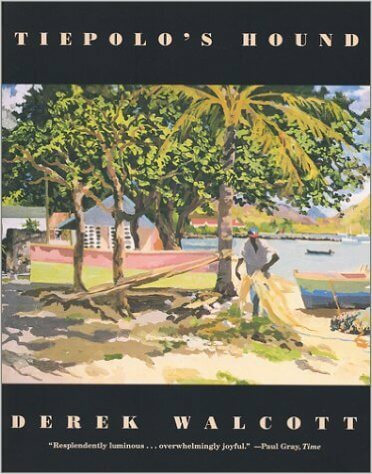 Walcott has been an assiduous traveler to other countries but has always, not least in his efforts to create an indigenous drama, felt himself deeply-rooted in Caribbean society with its cultural fusion of African, Asiatic and European elements. For many years, he has divided his time between Trinidad, where he has his home as a writer, and Boston University, where he teaches literature and creative writing. 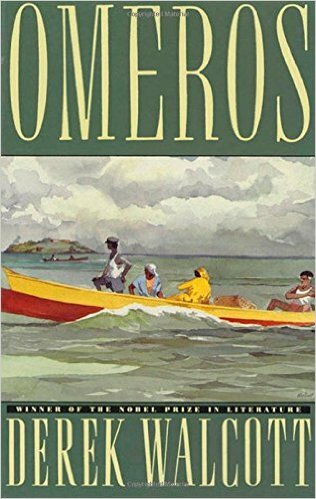 The Nobel Prize in Literature 1992 was awarded to Derek Walcott "for a poetic oeuvre of great luminosity, sustained by a historical vision, the outcome of a multicultural commitment". 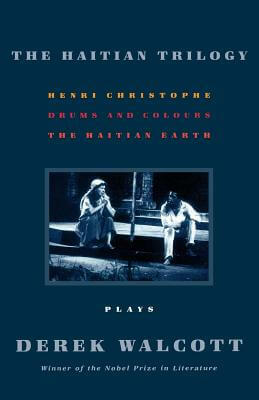 This biography was first published in the book series Les Prix Nobel. It was later edited and republished in Nobel Lectures, Literature 1991-1995, Editor Sture Allén, World Scientific Publishing Co., Singapore, 1997. 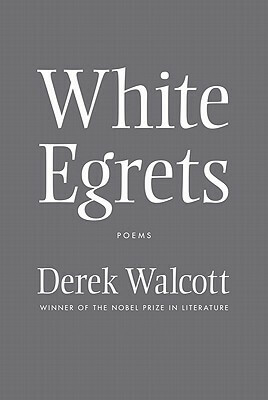 In addition to winning the Nobel, Walcott has won many literary awards over the course of his career including an Obie Award in 1971 for his play Dream on Monkey Mountain, a MacArthur Foundation “genius” award, a Royal Society of Literature Award, the Queen’s Medal for Poetry, and the 2011 T. S. Eliot Prize for his book of poetry, White Egrets (Photo Credit: Bert Nienhuis Walcott, at honorary dinner, Amsterdam, May 20, 2008). 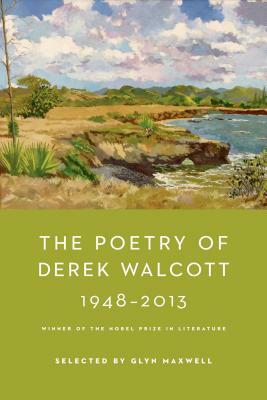 Tell us how much you like Derek Walcott.